Leave you details and call to schedule a meeting without any commitment from your behalf. We believe in mutual success! Do you also need an economic and business consultant? Most businesses think that they can do better because of: Location, Products, Prices, services and more. In many cases these terms even though they are good for the business, can’t guarantee success. 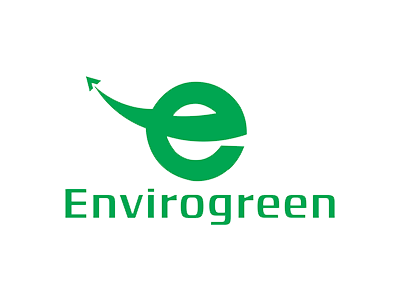 Envirogreen will find the right formula which comprises of these terms by analyze their mutual effect on each other. In order to do it, we will see how each variable influences the profit line and also when it comes with other considerable variables. We can see the entire picture. Maybe the products and services are good, but do not reach to the right audiences, maybe the prices are good, but still, do not allow profitability, maybe the operational and organizational structure create barriers, maybe the target markets and audiences can’t optimize profits, maybe expenses are too high etc. Each variable is scrutinized for itself and under cross examination with other variables. This allow us to be better and to achieve what you crave for. 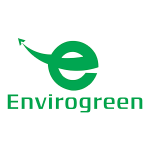 Envirogreen was established by Ron Cowley who has master degree in economics and business management. Ron is also an accountant and certified Israeli real estate broker. The company provides sophisticated and creative tools. We are well known in our creativity and therefore can find what others can’t.